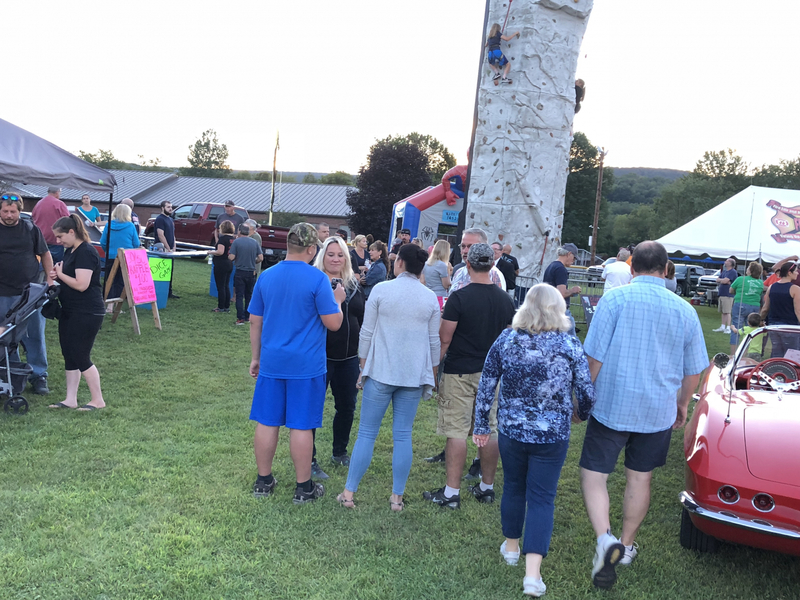 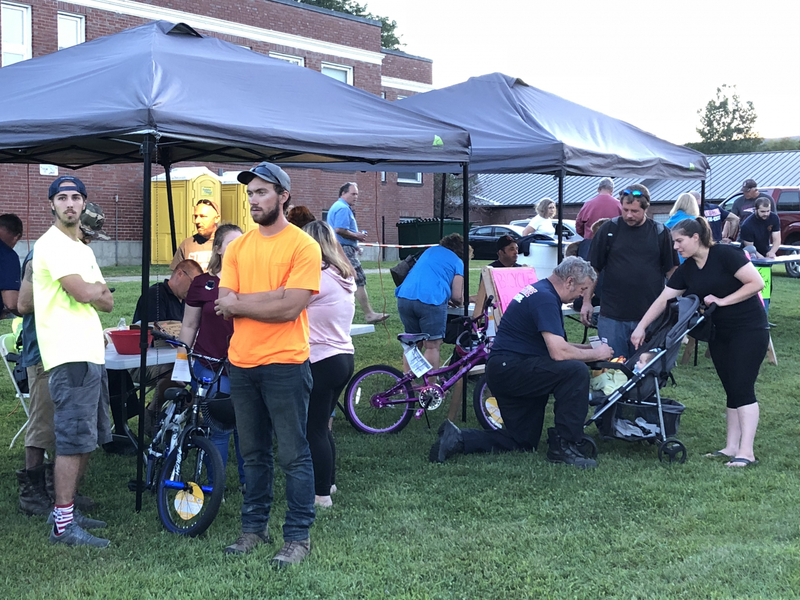 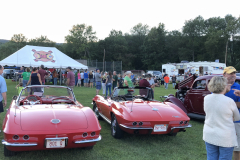 Cruz Nite is an annual event held in August. 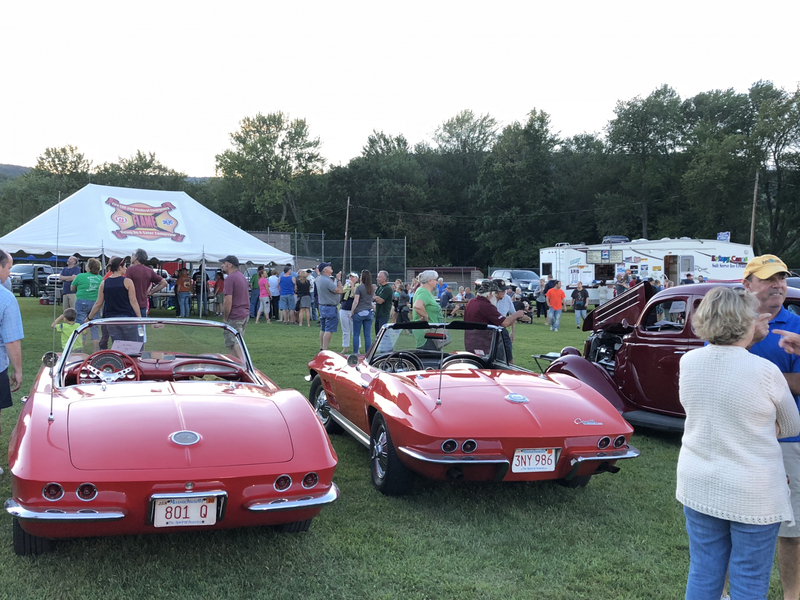 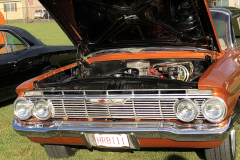 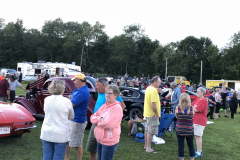 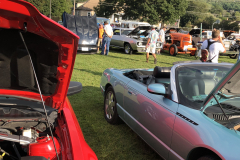 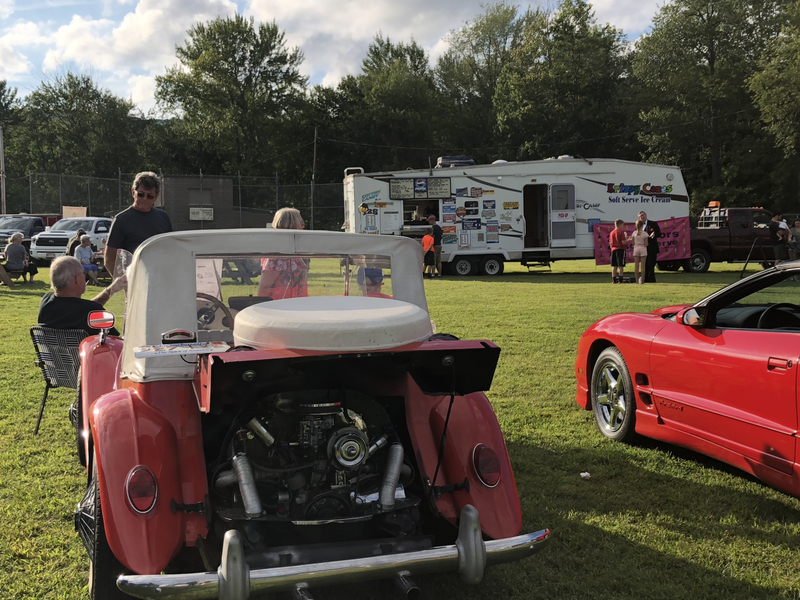 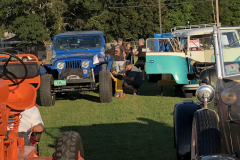 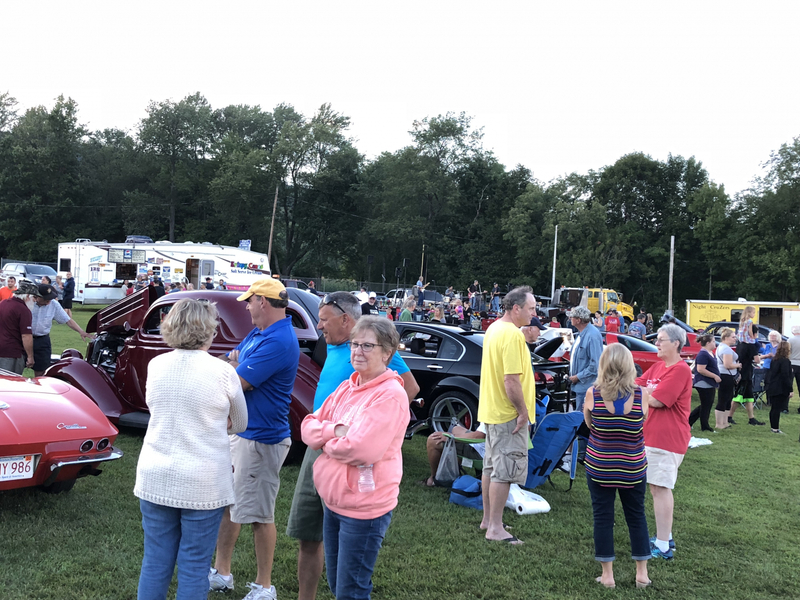 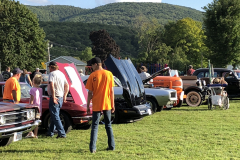 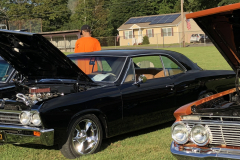 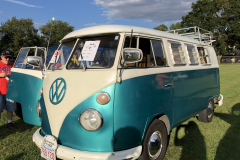 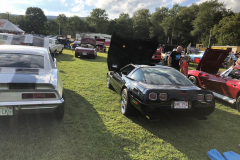 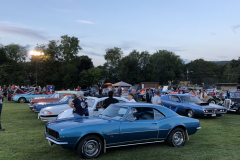 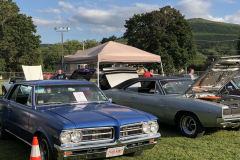 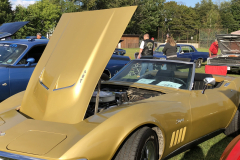 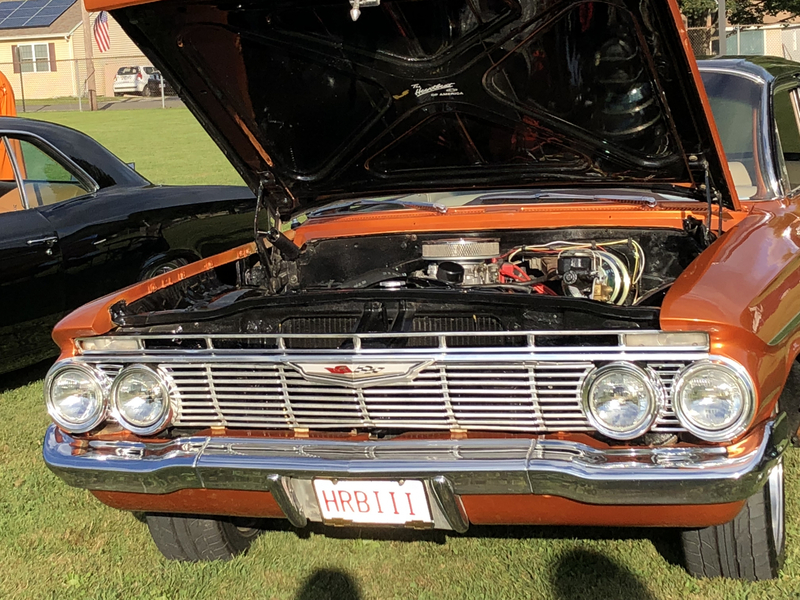 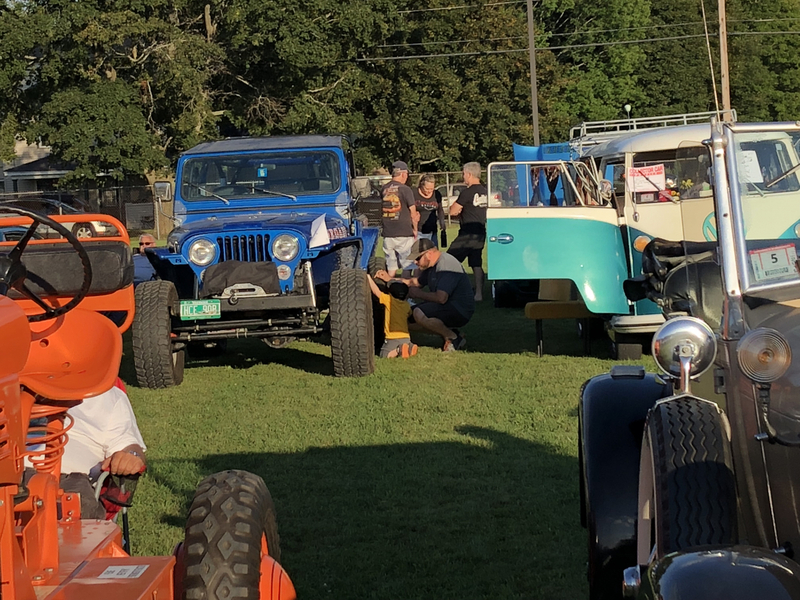 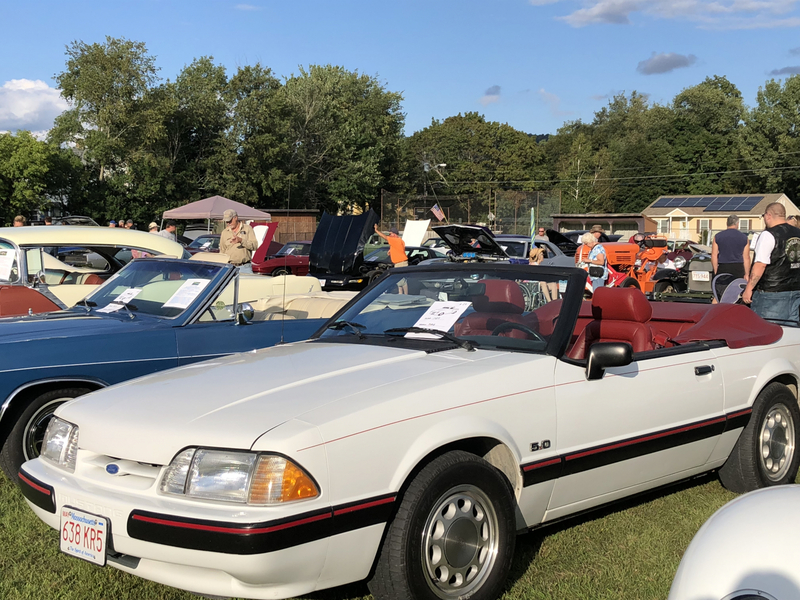 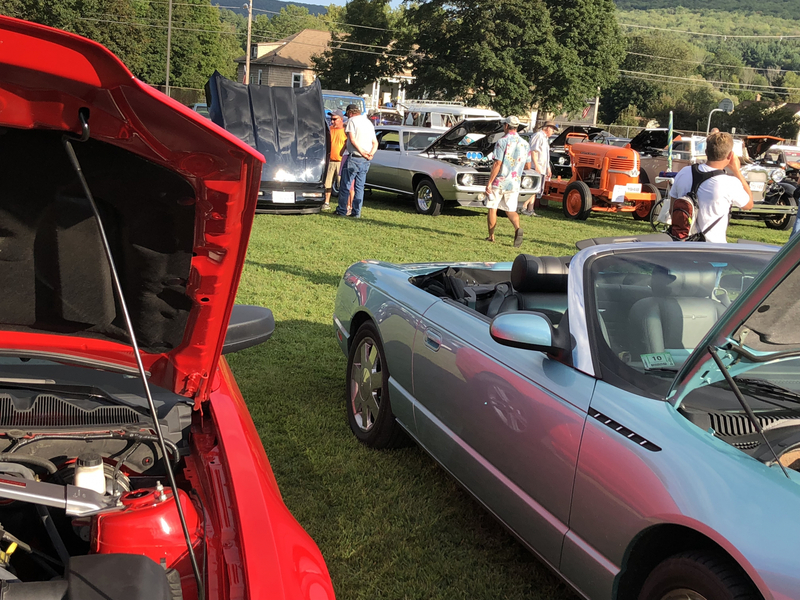 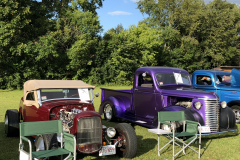 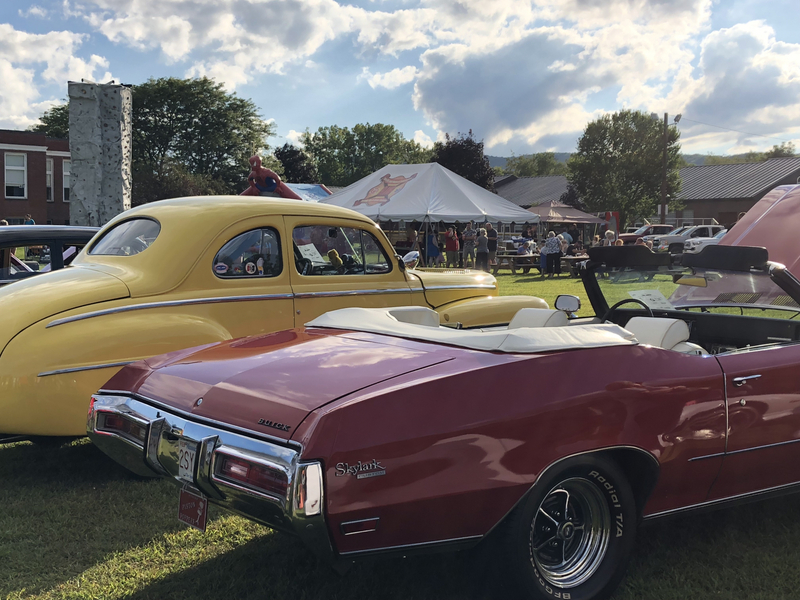 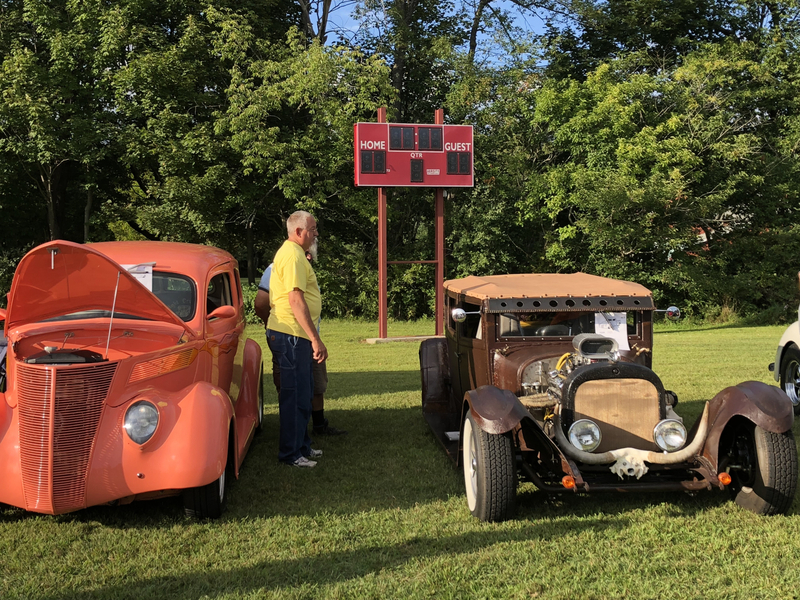 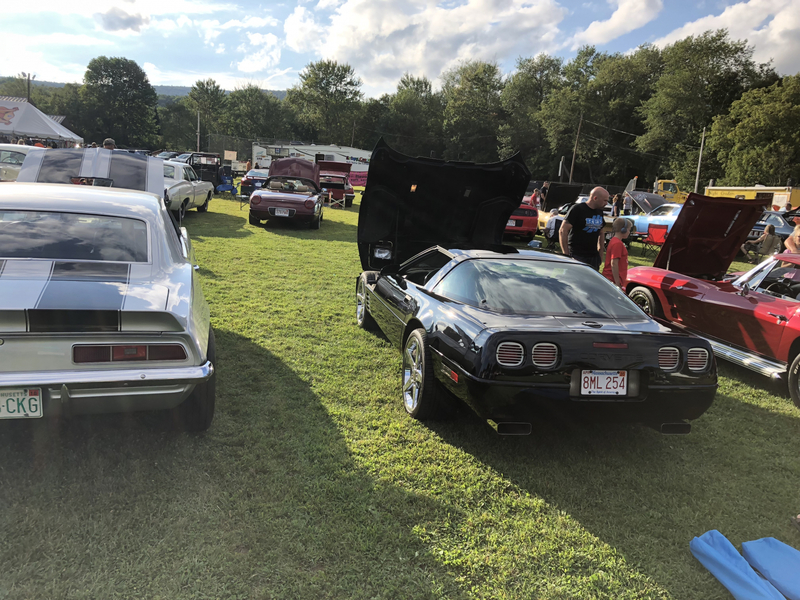 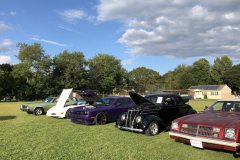 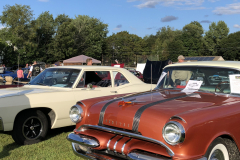 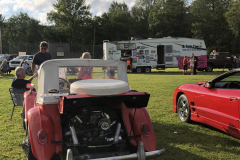 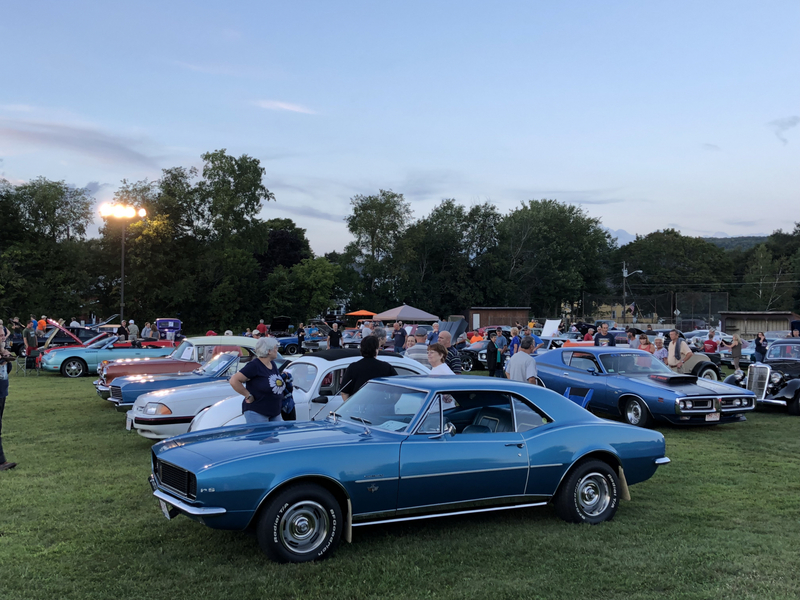 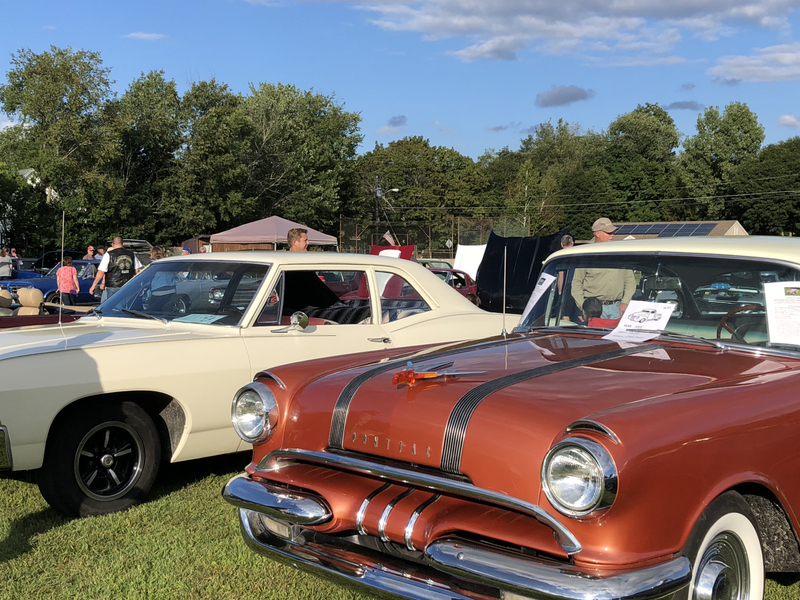 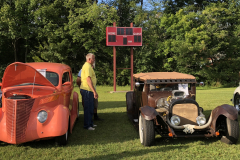 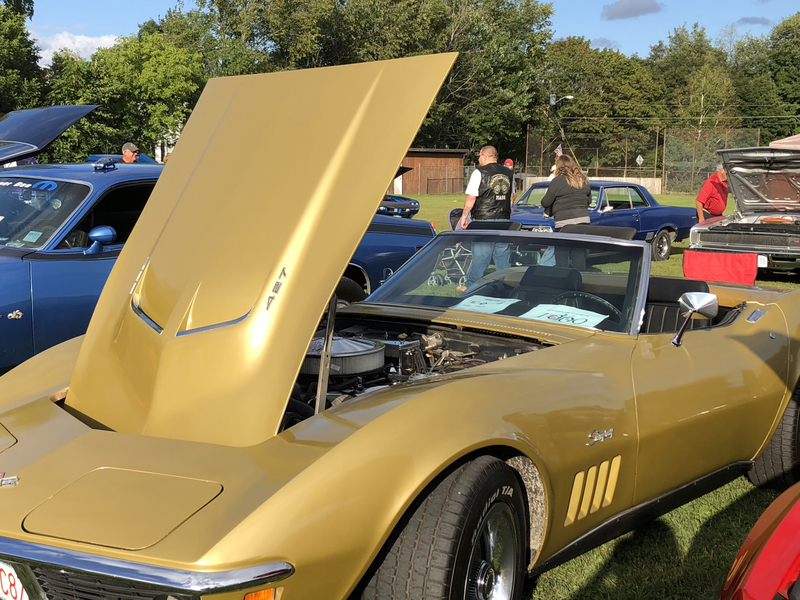 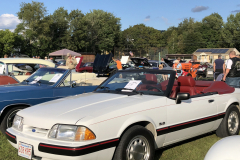 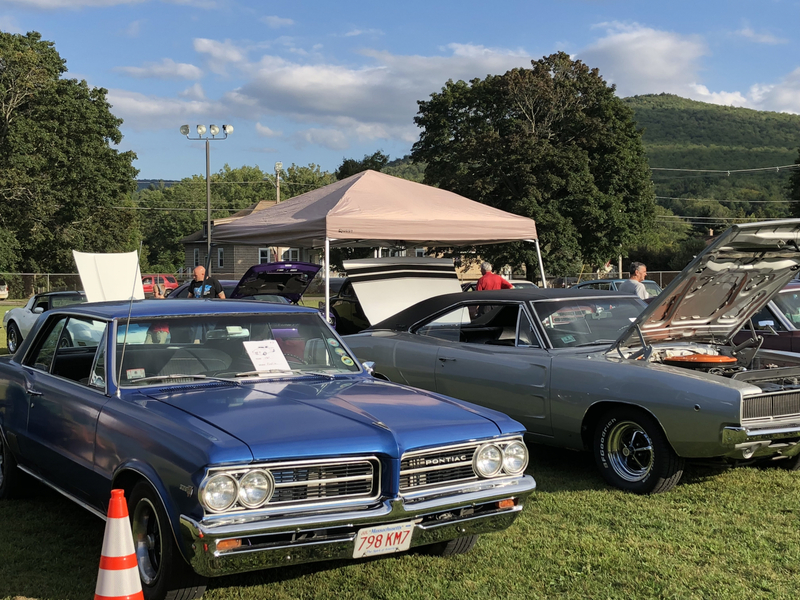 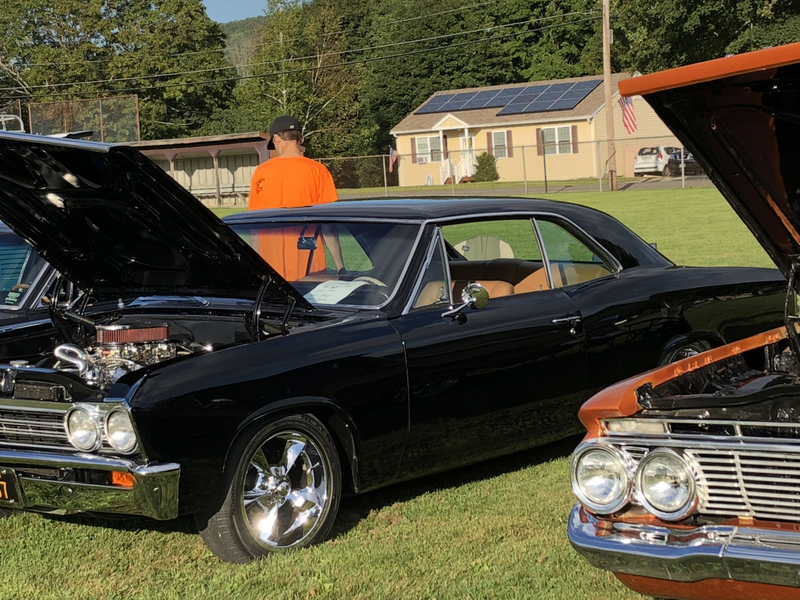 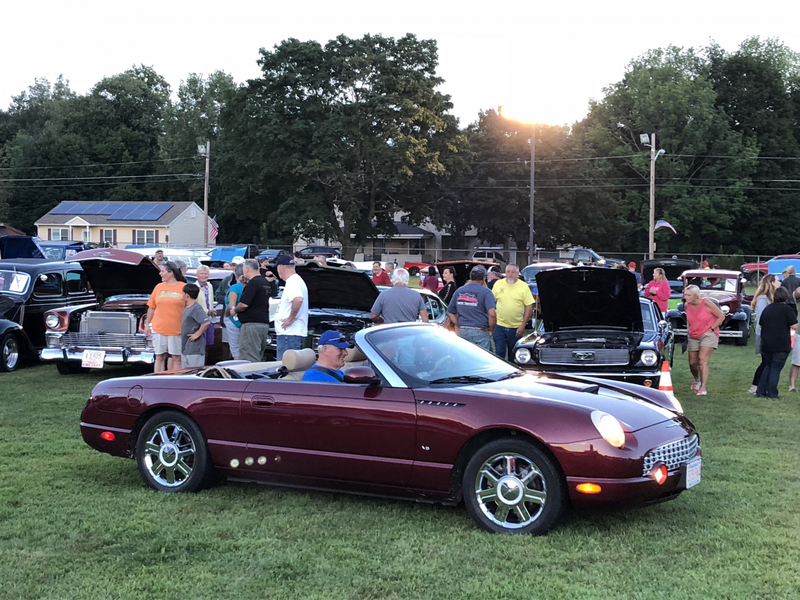 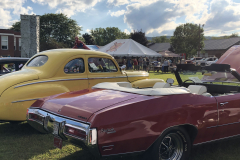 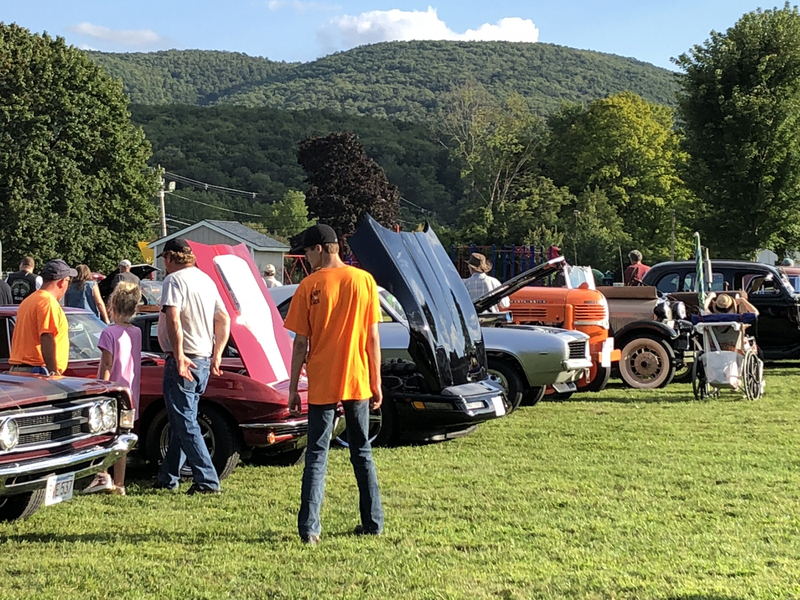 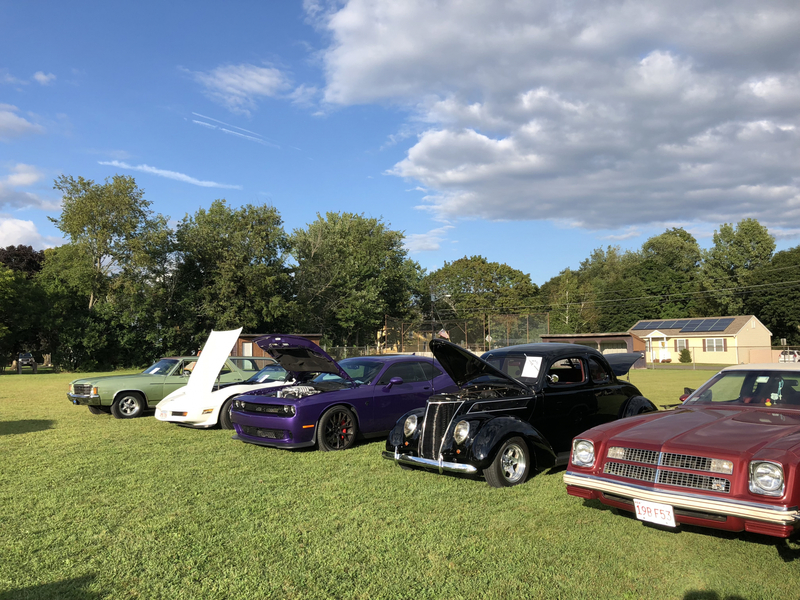 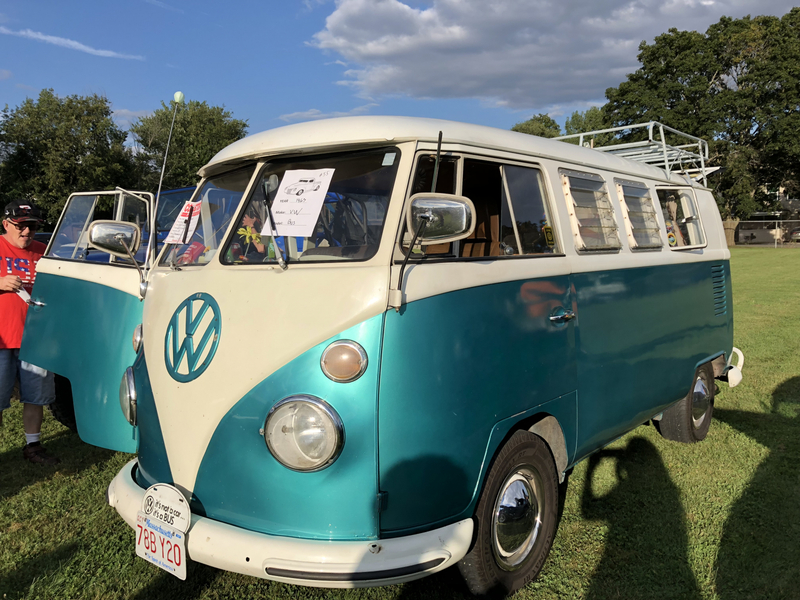 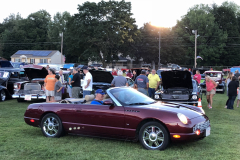 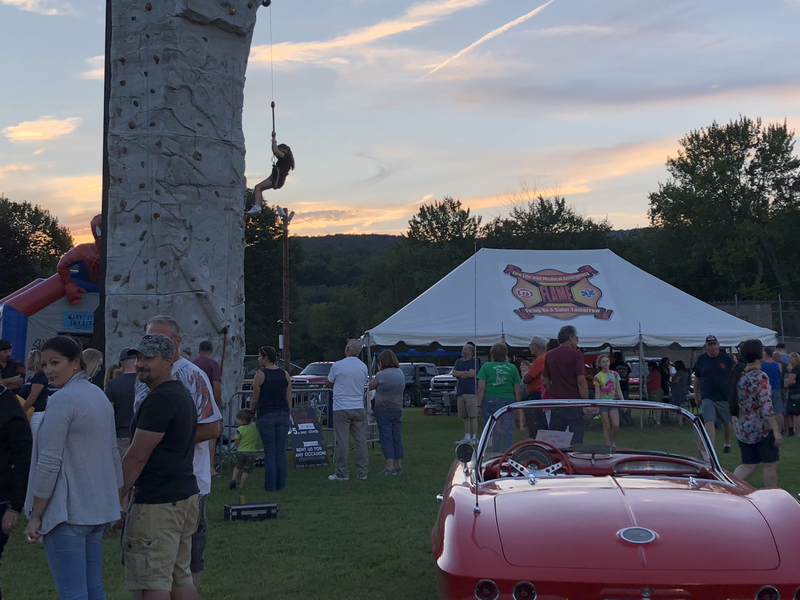 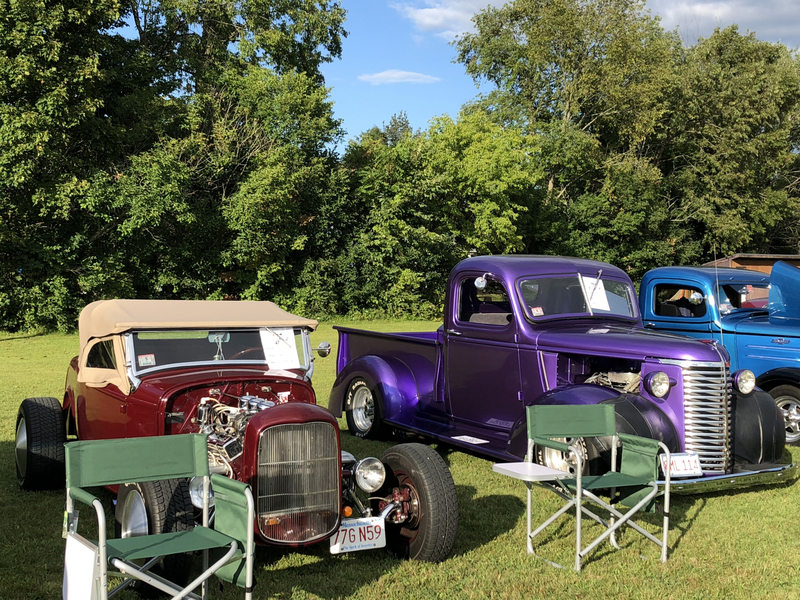 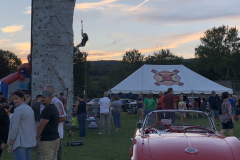 Featuring a vintage car show, food, live music and activities for the kids, culminating with a spectacular fireworks display once the sun sets! 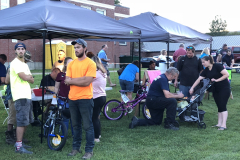 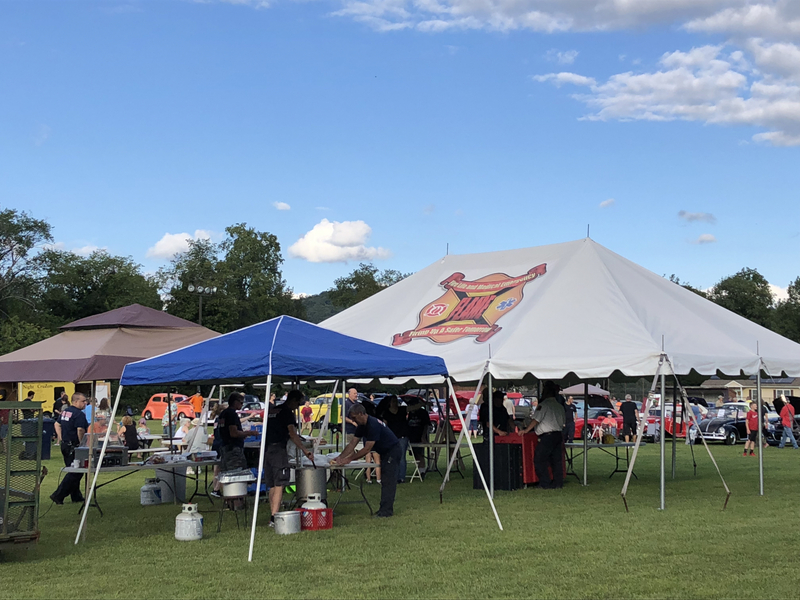 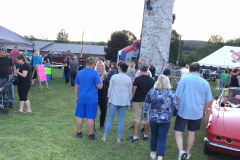 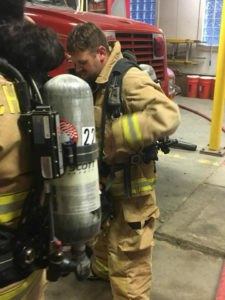 This is an important fundraiser for the fire department and a wonderful way for the community to come together and have a great time!